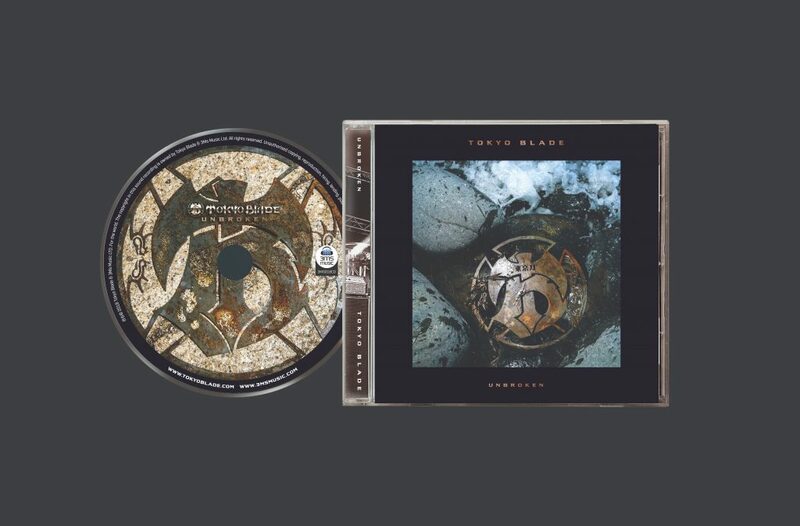 The wait is nearly over for the new Tokyo Blade album ‘Unbroken’. Fans will be delighted to hear the boys have been busy & that the new album is well worth waiting for! The band is busy working with our filmmaker Richard Allen, on a new video for the album release. A limited edition vinyl release is planned for this year as well. Many thanks to Andy Batchelor for the amazing album artwork too! This entry was posted in Tokyo Blade and tagged Heavy Metal, NWOBHM, Rock, Tokyo Blade.